There are a lot of moving parts to launching a new product on Amazon. With an Amazon seller’s time being divided in many ways to complete various steps, it’s sometimes difficult to remember the basic process that needs to occur. There is a physical product that needs to be moved significant distances to ultimately be in the hands of a consumer. The eagerness to complete the launch can cost a seller missed opportunities to maximize the impact their product will have on a customer. One of these opportunities, is product packaging. How is Product Packaging for Amazon Different Than Retail? Imagine you are in a brick and mortar store looking at items on a shelf. This is where “the battle for shelf space” takes place. All items on that shelf are designed with that in mind. Product packaging is devised to stand out with the hope of you choosing it over the item next to it. The packaging needs to inform you about special features or competitive advantages it might have. In the case of retail, product packaging is often the only facet a product has to elicit a purchase by a customer walking by the shelf. On Amazon, it’s a different story. A listing is the retail product packaging. In the listing you have a title, bulletins, product description, and product images to educate your potential customers. A title and main image are responsible for grabbing a customer’s attention. At that point, the listing does the sales pitch. An Amazon customer makes a purchase and has the product in 2 days (for prime users) or longer. There is another difference between retail vs Amazon packaging. Buying an item in a store means walking out with the product in the packaging. When a customer orders a product from Amazon, it doesn’t come in your packaging, it comes in a standard brown Amazon cardboard box. For Amazon sellers, your product packaging is a box within a box. This is because once the customer opens the standard amazon box, they surprise waiting for them is your product. Your product along with the packaging is what they get after they open the Amazon brown box. This can give the customer a “rip off the wrapping paper” moment, an intangible that buying a product off the shelf can’t offer. The brown box “gift wrap” that Amazon provides holds the “present” inside, your product. Psychologically speaking, this dynamic is something a seller can take advantage of. Your packaging is a first impression, and first impressions matter. So, how can you take advantage of this? Since the education on the product is completed by a listing, there is additional space on the packaging that can be dedicated to branding. 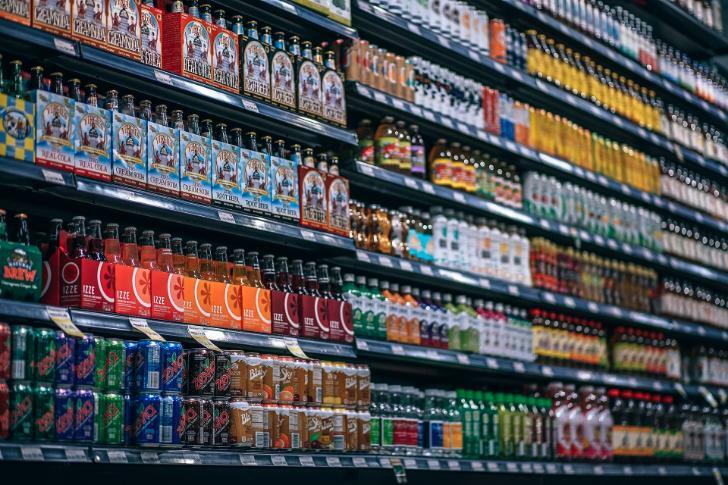 Brand Identity is incredibly important for private label sellers trying to differentiate from competitors who are selling an extremely similar product. Because you can’t put your brand front and center on your listing, due to the Amazon guidelines, it is important it’s done on your packaging. When writing a listing your brand, while being present, certainly isn’t a priority. So, take advantage of the “opening a Christmas present” psychology, and the luxury of not having to further educate the consumer once the purchase has been made. Use the packaging to make a customer remember your brand name. - Quality/interesting graphics on the packaging – Make sure that your packaging is aesthetically pleasing. Hiring a good graphic designer is something that should be seriously considered if you cannot make it yourself. - Give your brand some personality – Your logo is your company identity. So, have a well-designed company logo and a slogan that fits. Once again, consider hiring a professional to help you. You can also include bits of information about your company or yourself on the packaging. Be creative and try making it as memorable as possible. - Create added value – If your product requires assembly, usage instructions, or other additional materials, use it to your advantage. You can even consider creating some yourself. For example, if you are selling an item that is used when cooking, you can create a small cookbook to be added to your packaging. An item like this would be extremely cheap to make and adds minimal weight to the individual unit. It is very likely an arrangement with your supplier could be made to accommodate the add-on. The value to your product will increase and will bring your consumers closer to your brand by giving them something that is useful and unexpected. This is not only a marketing strategy, but also a great customer service strategy as well. - Use the opportunity to get reviews- Just as you can put in materials for added value, you can also remind a customer to leave a review. Typically, an email system is set up in order to get reviews from customers. This is a standard practice that is known to work. However, it doesn’t hurt to increase chances of receiving a review via a subtle reminder. Don’t be pushy, but a small reminder within some material that provides value can be done in a tasteful way. Besides branding and creating a great experience for your customer, there is more to product packaging. Before you launch a new product on Amazon, make detailed inquiries with your potential supplier. The first step is to get a prototype. Ask your supplier about all the packaging options available. Order a prototype with each type of packaging they offer. The type of packaging you chose and what’s put on it should be carefully considered beforehand. - Safe, small and light – In terms of predicting your shipping and FBA storage fees costs, the weight and the dimensions play a big role. When considering packaging options, it’s crucial to pay attention to these 3 factors. If you are worried that your product might be damaged during shipping, opt for the sturdiest (possibly more expensive) packaging. Smaller packaging leads to lower shipping costs because more units can fit into a single shipping box. Weight impacts shipping cost the most, so consider lighter packaging. Choosing the cheapest and lightest packaging might make your product seem low quality. So, keep in mind the kind of compromises you have to make with you packaging in terms of branding and to include that in your equation when choosing. Your customers will notice all the effort you put into designing you packaging as long as it’s there. - Print your FNSKU codes on your packaging – You can’t put a product into the Amazon’s system without a UPC (Universal Product Code), but you don’t need to have it on your packaging. A common practice is to print out your FNSKU (Fulfillment Network Stock Keeping Unit) over the UPC. 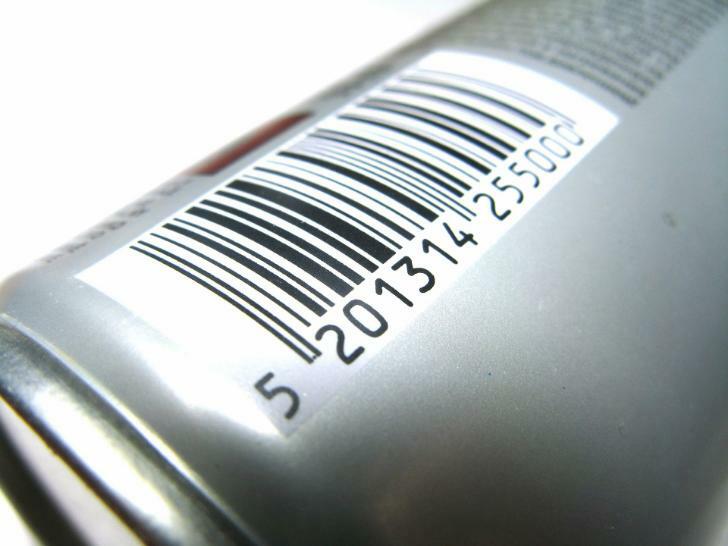 The FNSKU is a special label, you can think of it as Amazon’s bar code, that needs to be on all your products. It’s acceptable to have the FNSKU printed out on the product packaging itself. However, don’t do that with your first batch. Consider hiring a prep center to inspect your first batches and to print out and paste your FNSKU codes. A prep center costs around $0.80/ unit plus shipping to your Amazon fulfillment warehouse, but it is wise to do a few times to determine if you can trust your supplier. Once you know your supplier can be trusted, you can create product packaging that contains the FNSKU code and lower your costs. In conclusion, your product is the most important element regarding your Amazon FBA business. You cannot afford to cut corners. Look for ways of increasing sales and improving product presentation constantly. How your product packaging looks should be on your mind as much as what’s in the packaging. It’s not hard to change and to upgrade. Building a good relationship with your supplier can open doors to pursuing options that were not available before. Constantly finding ways to improve product packaging will certainly have an impact. After all, that is the foundation of your business and something a customer holds in their hands. It’s arguably the most impactful part of your Amazon FBA business, second only to the product itself. Keep these things in mind and you will find ways to form connections with customers through your packaging. Good luck sellers!